Purchasing this item will earn you 359 reward points (Loyalty points $3.59) ! TNS Recovery Complex® has the highest concentration of a patented growth factor blend, 93.6% Tissue Nutrient Solution (TNS®) with over 380 growth factors and cytokines identified. 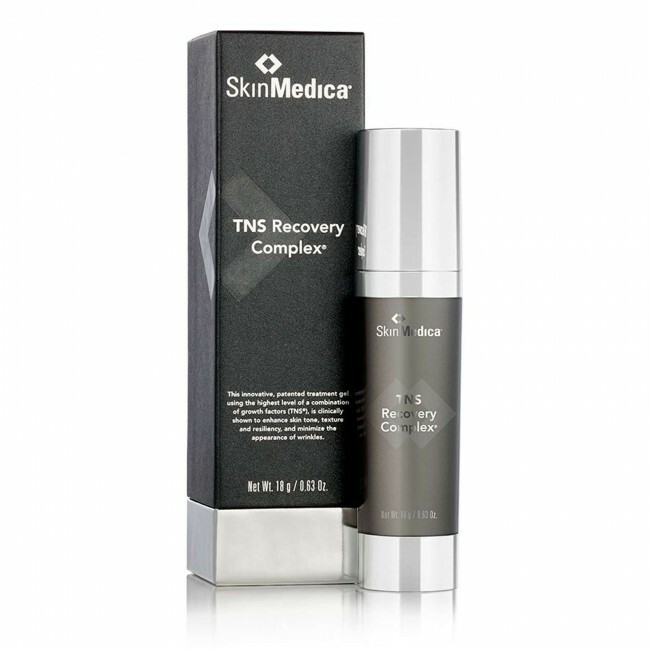 TNS® is the main ingredient in TNS Recovery Complex’s potent skin treatment which is formulated from naturally occurring growth factors, antioxidants, soluble collagen, cytokines, and matrix proteins. Apply in the morning and evening after cleansing and toning. If you are using a topical prescription product, you should first consult your physician.